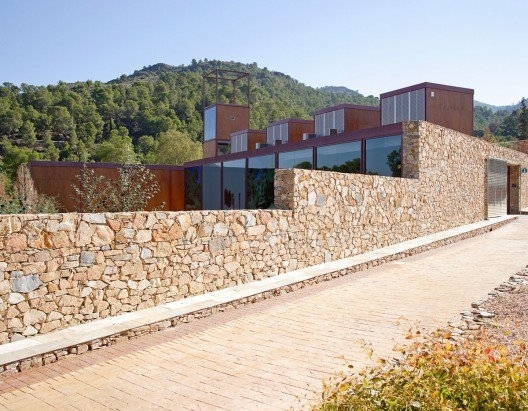 The El Valle Visitor’s Centre is located in the heart of the regional park, the Parque Regional del Valle y Carrascoy, which runs alongside the capital city of Murcia, and is home to a number of monuments relating to the sacred past of the city, dating from prehistory to the contemporary. The area is hugely popular with Murcians dwelling in the capital city, who use the park area for weekend recreation, enjoying the wide sierras, wooded slopes and viewpoints, with many well-trodden paths and recommended routes interlacing this vast area. 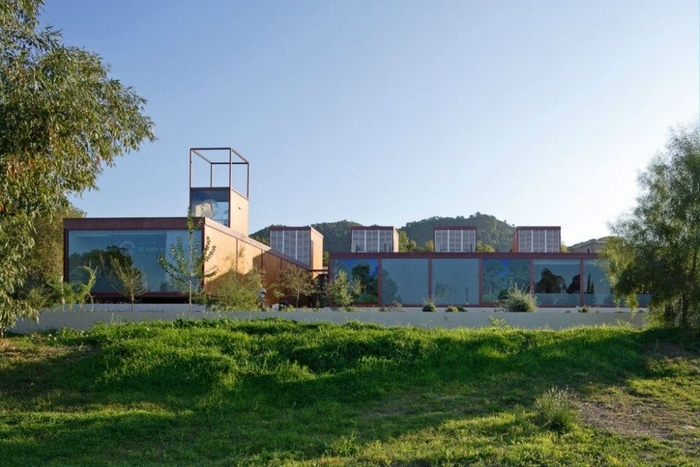 The Centro de Visitantes is located at km 12 of the Carretera El Valle s/n, falling within the pedanía of La Alberca and supports the use of the natural park. The centre itself is a multi-purpose site, designed to help visitors enjoy the park as much as possible and offers an educational role as a centre for educational activities and classes, as well as giving information about the various walking routes on offer in the park, the flora and fauna and places of interest which can be visited. Although a good number of the activities organised at the centre are for school groups, there are usually activities organised at least once a month which are open for general public and the centre also organises activities at the nearby Arboretum and the centre for wildlife recovery( See Sporting and leisure section for regional parks programmes). The centre is also close to the Balsa recreational area which is a popular pic-nic spot for families, containing a large pond, complete with appropriate species and restaurant area. 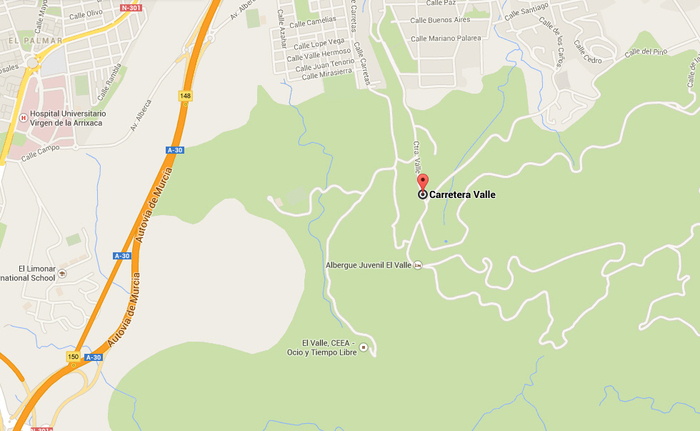 From the main Autovía A-30, take exit 148 and follow the signs for La Alberca. The route to El Valle is clearly marked.